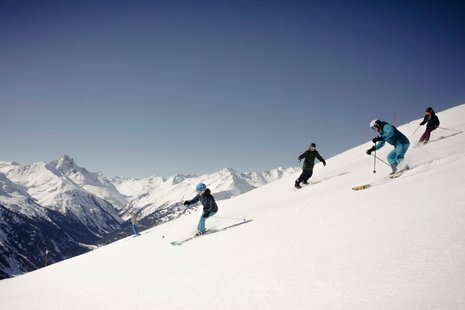 Stay close to the pistes and kick off your skiing fun right from the hotel. 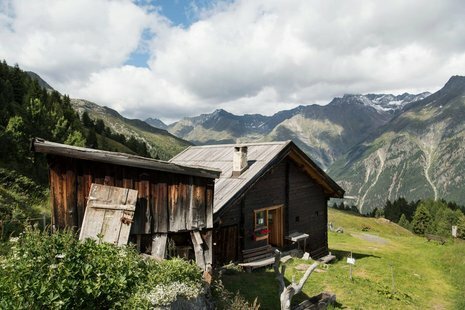 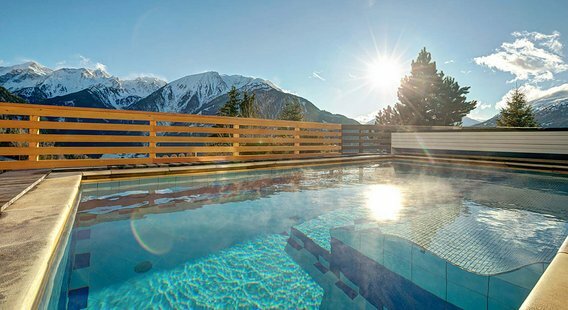 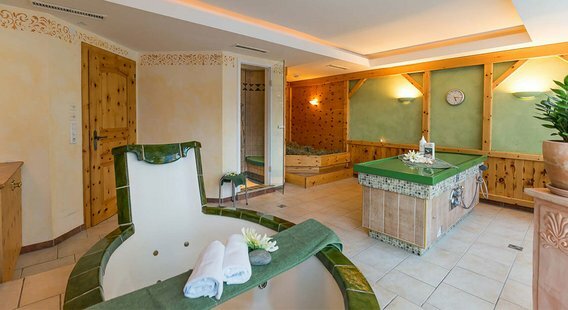 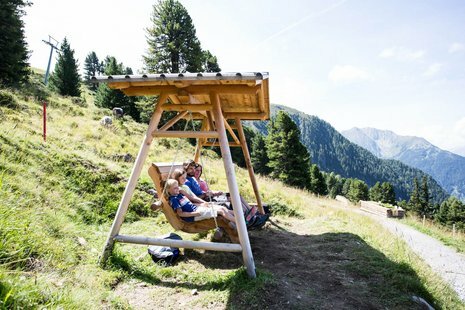 Panorama Alpin is our invitation to experience exclusive skiing in Pitztal/Tyrol in the best location, and to enjoy every comfort while doing so. 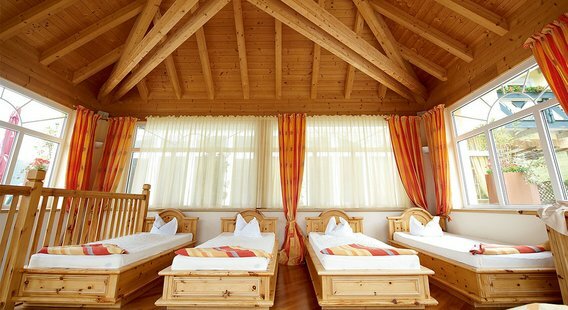 Discover the family-friendly ski area of the Hochzeiger with a free Bambini pass for children under the age of 10. 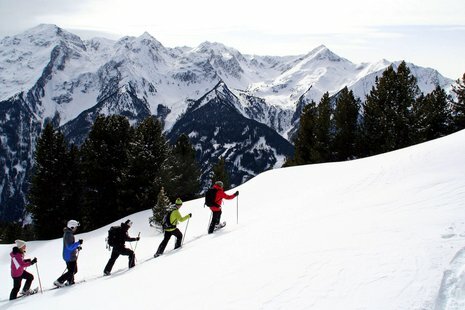 54 km of pistes and 9 modern cable cars are waiting for you only a few yards away from the hotel. 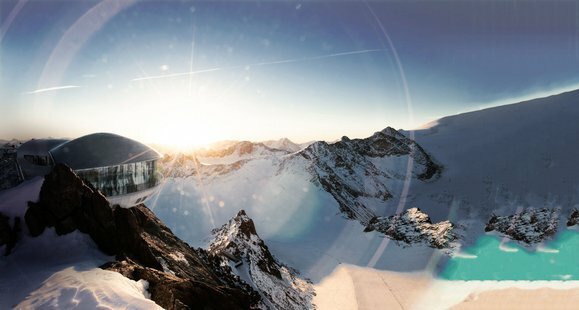 And the most legendary, modern and popular ski resorts of the winter sports paradise of the Tyrol are all reachable within a radius of only 70 km. 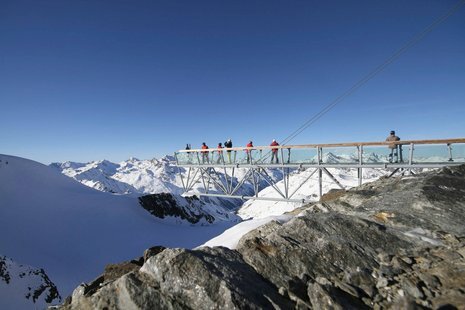 A real insider's tip is a ski trip to the Pitztal glacier, the highest glacier in the Tyrol, and to the Rifflsee. 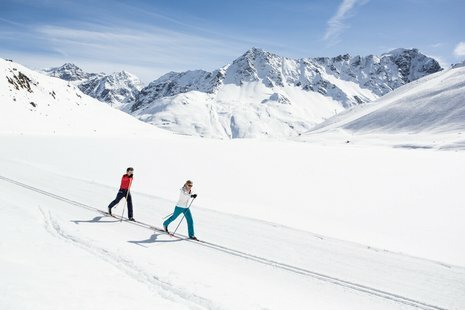 With your Pitz Regio Card you can discover the four ski areas of the Pitztal glacier, Rifflsee, Hochzeiger and Imst with just one ticket for an attractive special price!